When you want to make the most of your iPhone XS or Max, you have got to get hold of some tricks and tips that let you toy with the phone easily. Whether it is to hone the new gestures based on navigation, maximizing the use of the battery or using the Memoji, you can sink your teeth into plenty of aspects. Right from knowing about this phone and the new software update, the list of iPhone XS and XS Max tips and tricks listed below can work wonders. It is time to master the use of this latest device. If the iPhone Max or XS is the first phone you are using without the Home button, you may need to spend more time to understand the gestures fully. 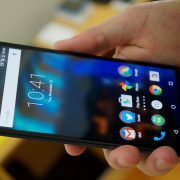 However, it is easy to pick up the tips once you are through and in no time, you are the one happily using the phone without the Home button. All that you may have to do is to swipe up right from the Home bar to unlock the phone and visit the Home screen when you are in an app. Handling a phone with the Face ID feature implies that you can use the options of Memoji and Animoji. While playing around with the things that are possible, you have to go to Messages and Conversation to tap on the Monkey icon. 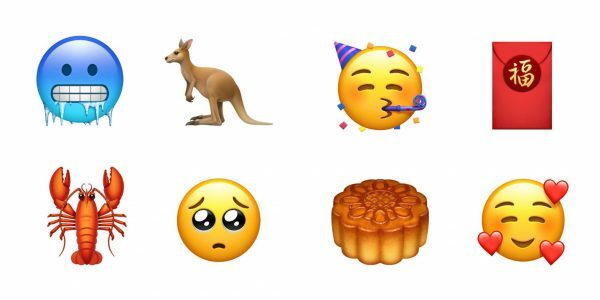 Now you are ready to add your Memoji or simply toy around with Animoji when you are already there. 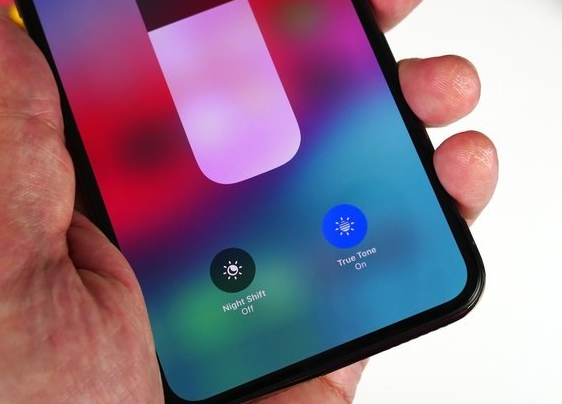 As you do not have the Home button in the iPhone XS or Max, you must press and hold the Side button to launch Siri. When the phone is in the listening range, you can simply say hello to Siri. However, if you are keen to change this behavior, you can visit Siri and search inside the Settings to turn off the Listen for the Hey Siri toggle switch. The new iPhone devices can change the blurring effect behind subjects in photos which is also known as the depth of field technically. You can open any photo from the camera roll if it is taken in the Portrait mode and tap Edit. After this, you can adjust the slider at the bottom as you scroll over it with your finger. When you are satisfied with the way it appears, you can finally click on the Done button. 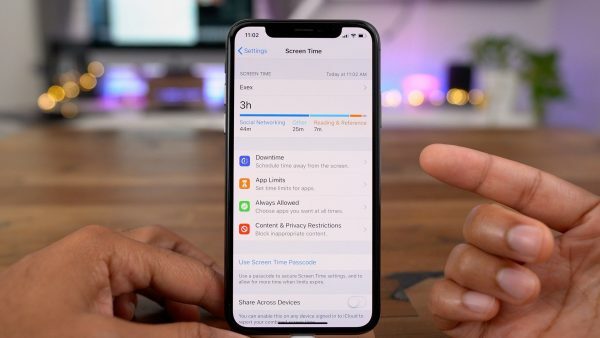 The iOS 12 has made sure that users do not stay engaged with the phone more than it should be with the introduction of Screen Time. You have to head towards the Settings and Screen Time entry to check how you have used the device and which apps have consumed most of your time. You may set the limits if necessary. You can now access the Control Center as you swipe down from the right edge. 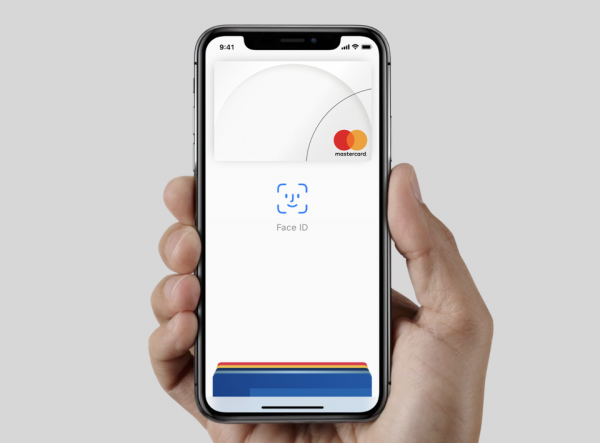 For accessing Apple Pay, you can tap on the Side button and start the process of payment in the App Store. To reach the Notification Center, you can swipe down from the notch. With the iOS 12, you can get the delivery of the notifications quietly. 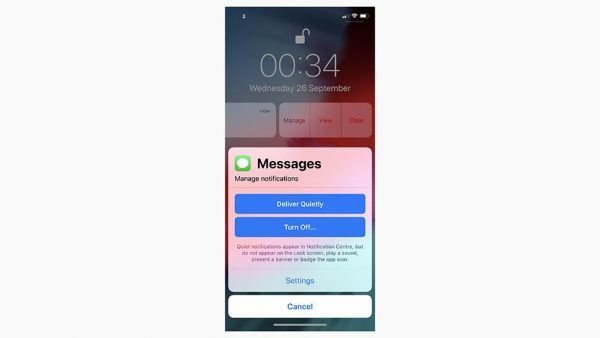 It implies that the messages you receive reach the Notification Center directly without making a sound, appearing on the lock screen or popping up as banners. You will find a Measure app with iOS 12 that utilizes the augmented reality capabilities. 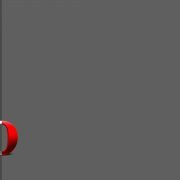 Unbox this app and use the plus button to mark the points in the three-dimensional space for measuring single lines or figures. The shutter button also allows you to take a photo of your measurements. For this new breed of smartphone, the face is the password when compared with the fingerprint option available with the Touch ID. 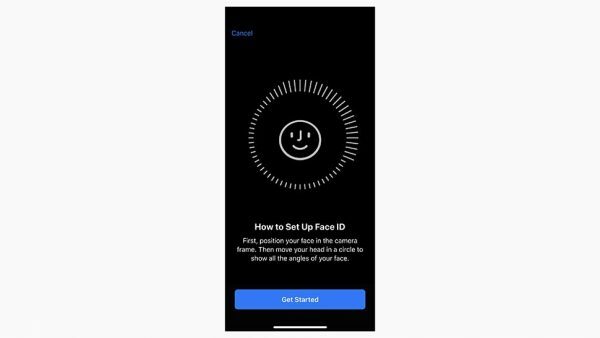 In iPhone XS and iPhone Max, you get the opportunity to create a second face to unlock the phone through Settings and Face ID & Passcode and finally create the Alternative Appearance and access the device with a changed look. You can set the brightness of the screen by bringing up the Control Center and swipe down from the top right corner of the screen. After this, you can adjust the brightness slider display or visit the Settings and go to Display & Brightness. While making the screen of the iPhone to adjust the temperature and the color balance automatically to be compatible with the ambient light, present in the room, you have to visit the Control Center and press on the screen brightness slider. Go to the Settings and Display & Brightness mode to toggle the True Tone switch. To change the size of the default text, you can visit the Settings and Display & Brightness mode and choose Text Size and adjust the slider to get the desired size of the text. The Night Shift mode allows you to cut the blue light for the eyes to relax while using the phone. You can also use the revamped wallpaper offering as you head to Settings and Wallpaper. Removing the Apple stock apps such as Compass and Stocks is easy. You have to tap and hold on the icon until it starts a wiggling movement and then tap “x”. Finally, you may have to confirm the decision you have made. As you take the screenshot, a small preview of it appears on the bottom left corner of the screen. You can tap on it and use the tools to write, draw and crop the image. If you do not need the preview, you can just swipe to the left. You can force-press on the Settings icon to get to the Bluetooth, Wi-Fi, and the Battery settings. This move allows you to move quickly to the wireless settings of the phone. You can add or remove controls from the Control Centre. You have to head to the Settings and the Control Center and Customize Controls to select the controls you are keen to add. To change the order of these controls, you need to tap and hold the three-bar menu on the right of the control you need to remove. Move the control up and down to wherever you would want it to be on the device. Some of these controls tend to become full screen. Force-pressing on the control you want to expand can fill the screen automatically. When you force-press to expand the connectivity control, you can tap on the personal hotspot icon and switch it on. 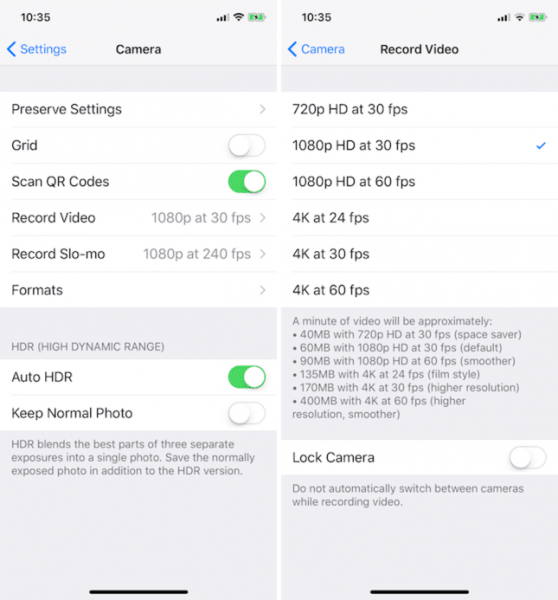 You can now record audio in the stereo model in iPhone XS but the resolution may be in 1080p. To make the best use of it, you must try to capture the shots in 4K. Just go to the Settings and Camera to Record Video and switch on the 4K. Unfortunately, the charger that comes with iPhone XS is not fast. 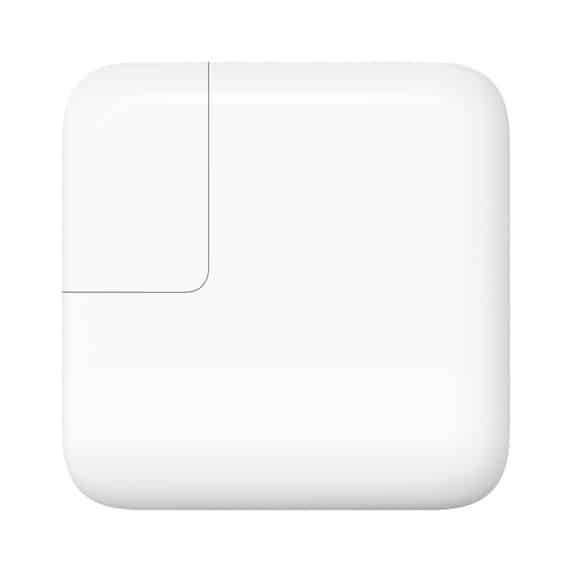 You can buy a charger with a higher power rating from the Apple store. 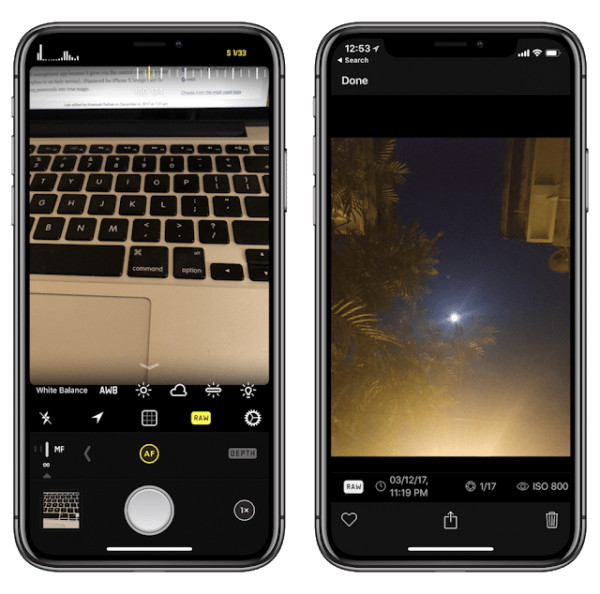 The iPhone XS or Max supports the use of landscape mode for various apps. You can enjoy the twin column view when you are in the apps such as Calendar or Settings. The smart HDR mode can help you take some amazing photos using this device. You can now shoot in the RAW format with the manual controls and set the brightness, focus, and exposure perfectly. You can edit these photos as well to make them better. For taking a screenshot, you have to press the Side and the Volume Down button together. 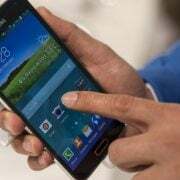 You can hard reset the phone without wiping any data. Press Volume Up and Volume Down and hold the Side button until the Apple logo appears on the screen. To prevent theft of the device, you can get the Loss Protection plan from Apple and pay in monthly installments. The phone is only water resistant, it is not waterproof, and so you must not take it with you to shoot underwater videos during swimming. Instead of using the swipe gestures, you can use the camera button located at the bottom right corner of the screen. Just press it and go to the camera. You can tap on the screen when it is in the standby mode to open the lock screen and light it up. You can swipe left and right on the screen to access the widgets. If you want to give a quick reply to the notification that comes in without opening the app, you can pull down the notification to take the right action. You can enable the low power mode on the device. Just go to the Settings and Battery to switch on this mode. You can swipe from left to right on the home screen to get a view of Today and scroll until you check the battery usage via the widget. While in Messages, you can send a drawn picture to someone. Just tap on the App Store icon located towards the left of the message input field, and you will come across a small heart logo with two fingers situated above the keyboard. Just tap on it and you are ready to draw the pictures you want and send them across. Instead of moving to the timer app, you have to force-press on the timer icon and slide it up and down the entire screen. You are ready to set the timer from anywhere from a couple of minutes to a few hours. You can set the alarm from the Bedtime section in the Apple Clock app or go to the Settings to choose Do Not Disturb when you want to be left alone. 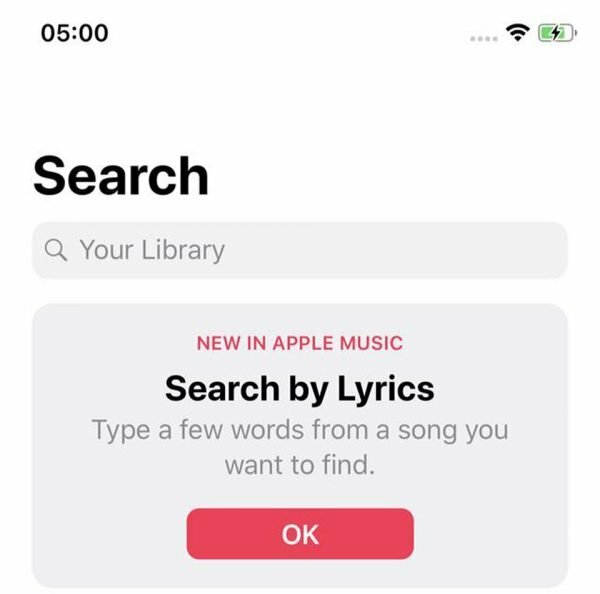 You can hide the music service of Apple if you want or open the entire section of the music library. Tapping the search icon on the menu bar lets you access the music based on the titles or the names of the music albums. 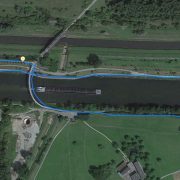 You can use indoor maps and move between the levels of the building using the same map. Just tap on the Building map to get the floor level. It is easy to get the preferred mode of transport in this device. All that you have got to do is to go to the Settings and pick Maps. You can visit the inbox from the mail app and tap on the circular icon with three bars that reduce in size. It will help you to check the unread mail. It is easy to check multiple emails when you are moving and in the middle of replying other people. Building a contact book from the device is possible. When you receive mail with signature, Apple will ask you whether you are interested to have them in the contact book. Press on the Add to Contacts button to suffice the purpose. There is a new Share icon within the notes. You can tap on it, and add contacts to share and the notes. 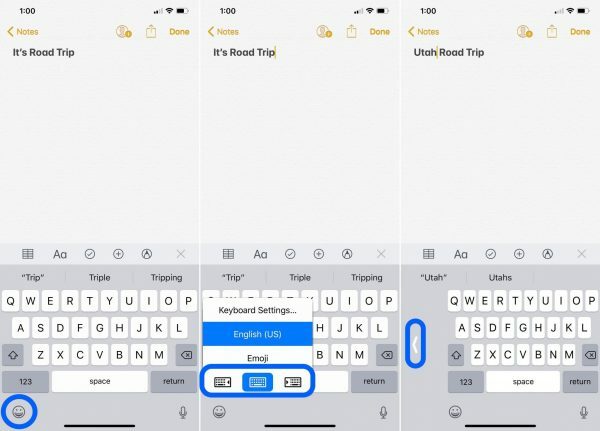 The one-handed keyboard in iPhone XS is a real boon. Just press and hold the globe icon to choose the right or left-sided keyboard, so that it shrinks and moves to one side of the keyboard. You can go back to the option of full size by tapping the arrow. Visit the Settings and Messages to scroll down to the Video or Audio Messages section and toggle the Expire setting. The green bubbles indicate the regular SMS messages while the blue bubble is for the iMessages. When you visit Settings and Messages, you can go down to “Message History” and choose to keep the messages you want for a few days to years. 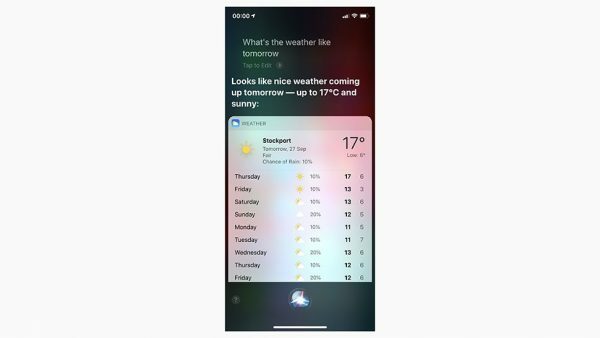 Siri can set reminders for you in the iPhone XS or Max. Just say what you want. It will scan the page and add relevant details to the Reminders app. The list of tricks and tips will help you to use the device conveniently.